Welcome To Our Temporary Home! You may know us already! If not, here is a bit about us. 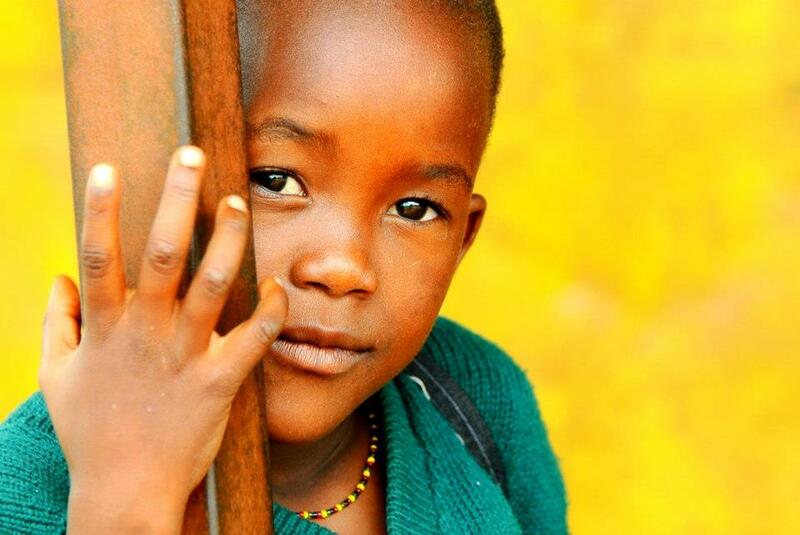 We are taking our first steps as an NGO in East Africa and would love your help in getting started. 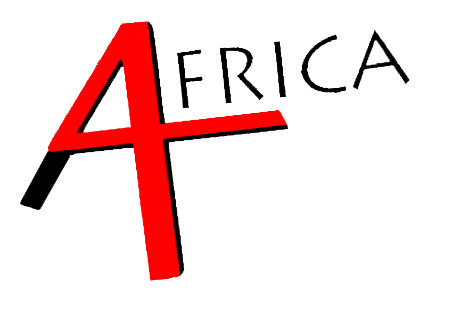 4Africa is our temporary name, just like this site, as we go through the process of registration and organisation start up. Until then we are busy completing research, running projects and building schools! 100% of your donation will be spent on the project in the field and NOT on administration, salaries or admin fees. If you donate, we will send you a financial report outlining exactly where and how your money is being spent.